This is a segment from an Aikido Journal interview with Patricia Hendricks Shihan. 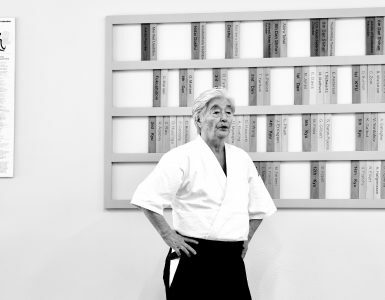 As one of the world’s few female 7th dan shihans and perhaps the only one to run her own organization, she brings a unique and valuable perspective on leadership to the community. Here, Hendricks Sensei provides guidance to a new generation of emerging leaders in the aikido world. 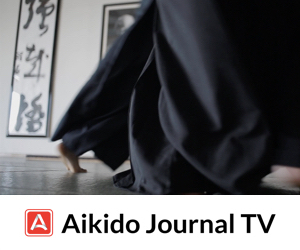 The full 40 minute interview is now available on AikidoJournal.TV. 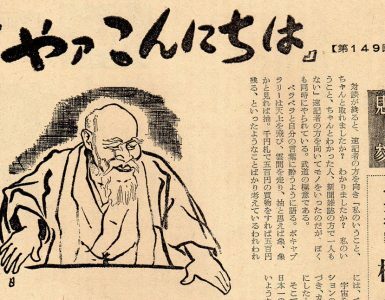 The number one recommendation Hendricks Sensei gives to emerging leaders in the aikido world is to understand everyone’s talents and abilities and respect and learn from others’ styles. She believes it’s imperative that one find their style and stick with it over the long term if they want to achieve mastery. However, she believes that the days of insularity and dismissiveness towards other styles are coming to an end. It’s essential we are able to look outside one’s own style and appreciate another path. Hendricks Sensei believes as well that leaders should respect and seek to learn from others’ styles. Find something you like and bring it into your style and your practice. Use this strategy as a way to improve and evolve the art and, at the same time, build and strengthen the community. Hendricks Sensei reminds us that each individual following a path of budo has their own challenges. Some have physical limitations, some sustain injuries, others need emotional support. Hendricks Sensei makes a point to teach effectively and compassionately to practitioners of all ages and ability levels. Finding the optimal way to push an individual for growth and development is something that all leaders should strive to do. Making that happen in practice is difficult as each individual is unique, but using compassion as a guide will help leaders to make the right decisions. 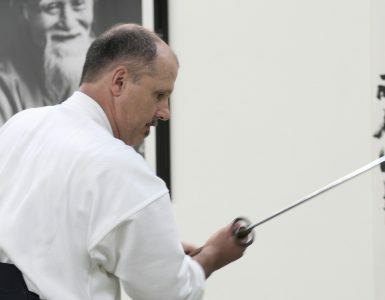 Hendricks Sensei strongly encourages instructors and leaders in the aikido world to use the art to promote peace. 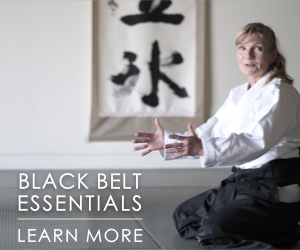 Having the opportunity to teach and provide leadership guidance to aikidoka from nations facing great violence and conflict (primarily in the Middle East and South America), she believes the art of aikido can and should be used to promote peace and mutual respect. We can seek ways to resolve conflicts harmoniously through the principles of aikido and we can build community and friendships through training. 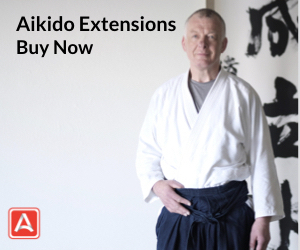 Hendricks Sensei urges leaders in the aikido world to make this a priority. Hendricks Sensei mentioned that she’s encouraged by what she sees some emerging leaders doing along this path. What’s your experience? 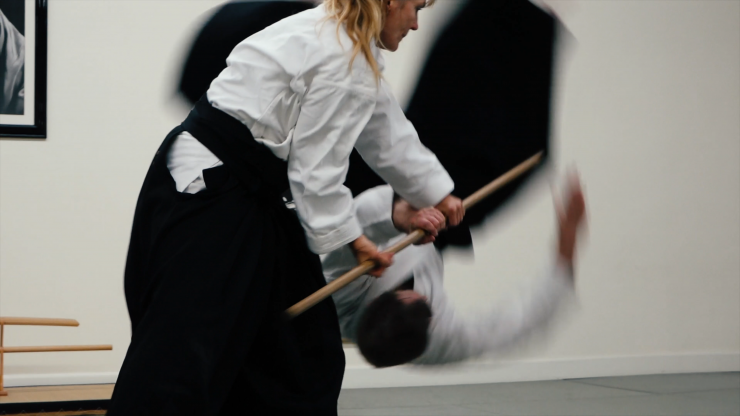 Do you see an increasing acceptance of other styles in the aikido community and examples of learning exchanges? Do you see leaders spearheading initiatives that effectively build community and promote respect and peaceful, mutually beneficial friendships? If you have a case study or story to tell, we’d love to hear it and learn more about what the community is doing in pursuit of these goals. I hope your efforts at bringing the Aikido community closer are fruitful and substantial. Unfortunately I have experienced that most groups are rather insular and small minded, especially the Dan ranked individuals. They are suspicious of anyone not within their particular group. I am a Yoshinkan based stylist and direct student of Gozo Shioda and Takashi Kushida but wanted a broader experience. As a full time professional Aikidoist, I felt it was my duty to train with many instructors of other Aikido styles to get the broadest background and understanding of this wonderful art. The most common reaction I received when non-Yoshinkai Aikido practitioners found out my lineage was mostly negative, with some just refusing to train with me. I am an easy going fellow but I suppose they may have felt intimidated in some way. But I firmly believe that communication and seeking out commonalities brings about and increases the potential to unite us. And I believe that this is an important element of the message of O Sensei. I knew and very much liked Stan Pranin. His efforts were well balanced across the many styles of Aikido. His efforts I feel greatly enhanced the Aikido world and informed so many. I hope you continue in his footsteps. Best of luck and thank you. I very much appreciate the message communicated by Sensei Hendricks. I do try to embody her three important elements of building a diverse (style, ethnicity, age, male and female) community, showing compassion, and using Aikido as a tool for peace. We train in the Iwama style of Aikido in my dojo, but we do seek out and train in dojos practicing other styles. I find I am generally welcomed in these other dojos, and we are always welcoming in our dojo. Key for me is to keep an open mind, train sincerely, and show respect. Even us I the Hapkido world appreciate your efforts. For many years I trained with a Sensei with little or no respect for other Sensei. I moved to a different club with a Sensei with great foresight, compassion and respect for all Aikidoists everywhere. Since then I have travelled with him to practice Aikido in Canada and Singapore as well as the UK. I have experienced great friendship and a willingness by all to share there knowledge freely. I count myself extremely lucky to have met many people I can call friends from many Countries. I thank my teacher, Frank Burlingham Sensei for his openness. 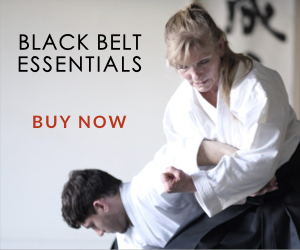 Much respect to Patricia Hendricks Shihan for humbly promoting a vision of warmth and genuine leadership in modern Budo. Hendricks-sensei could have pointed fingers directly at a couple of loud, angry voices. Instead she expressed encouragement, courtesy, and kindness. Lasers burn holes…Lighthouses invite, guide, and preserve!